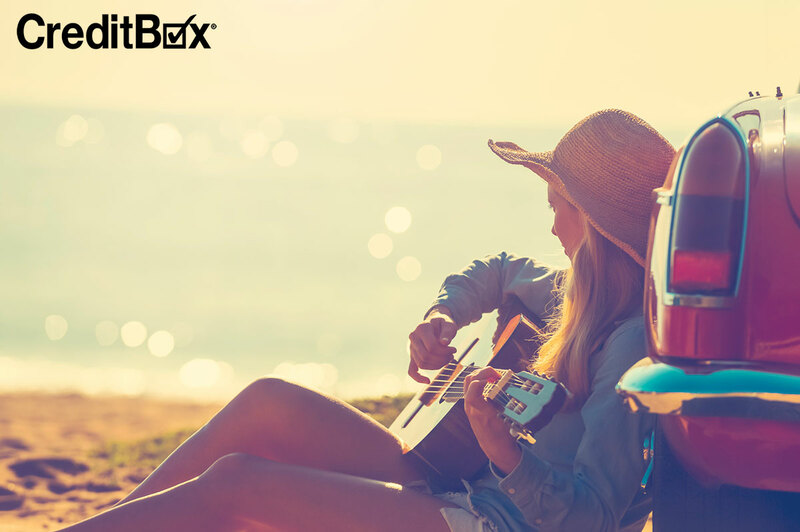 Summer vacations aren’t the only ideal times to take a trip. 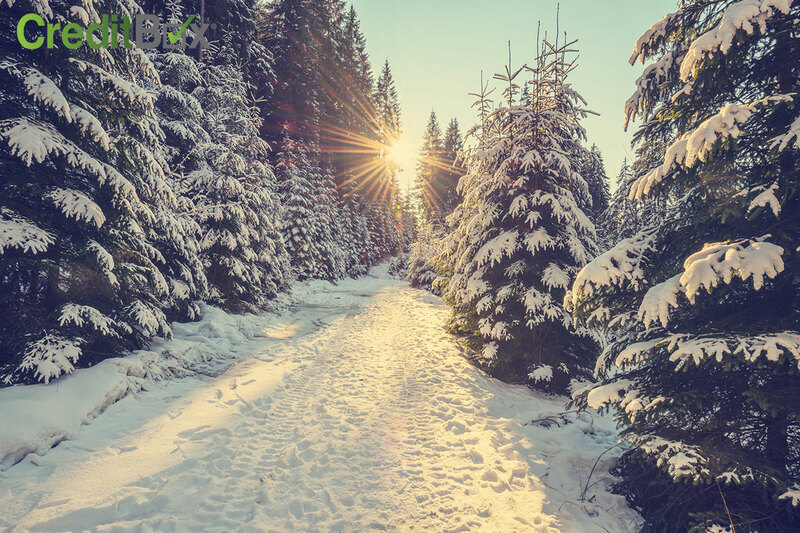 As January and February roll around and the excitement of the holidays dies down, you may start craving a wintertime getaway. Whether you’re looking to ski or sit on a beach, you can take a winter vacation without breaking your budget. The tips in this article will make planning an affordable getaway easy. Plan Your Winter Getaway on a Budget! 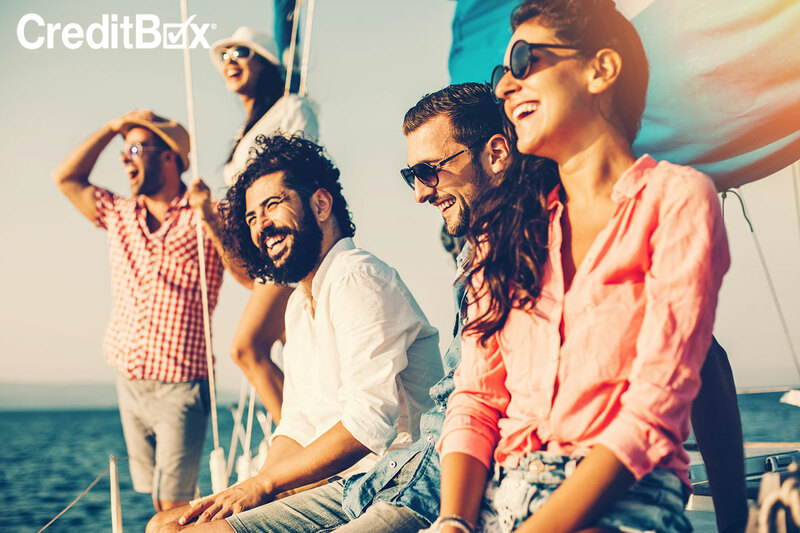 CreditBox has a few tips to help you save big while enjoying some much-needed time off.